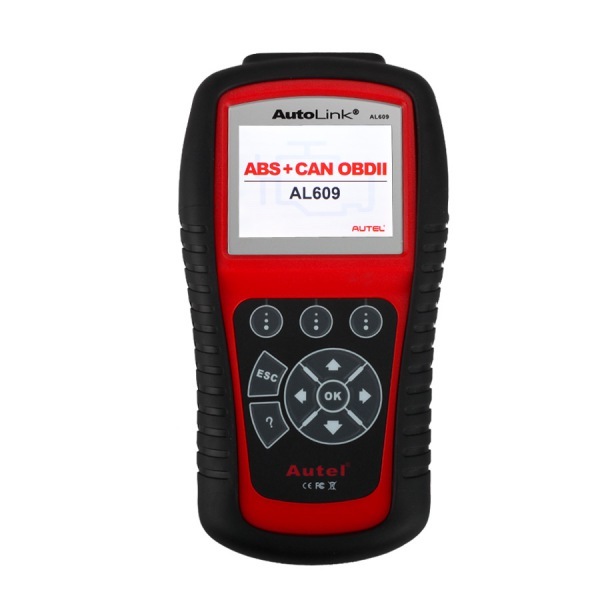 The new AutoLink AL609 from Autel is a top-of-the-line scan tool that combines OBDII diagnostics with ABS diagnostics to give service technicians the ability to do the “side” work in one tool. 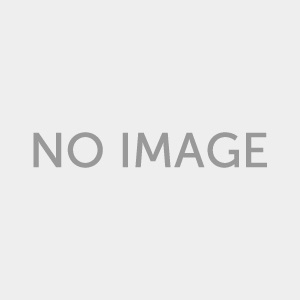 Nowadays, a scan tool has become a necessity for brake work on many late-model vehicles. 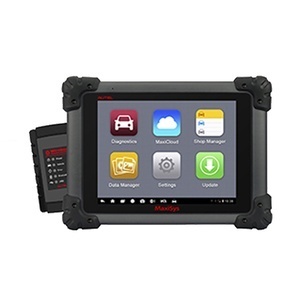 ABS codes and self-tests require additional software that goes beyond what is needed to read and interact with OBD2 system data. On most professional-grade scan tools, ABS software is still offered as an extra-cost, add-on module or upgrade. Or, the ABS software is packaged with a dedicated ABS tester or scan tool. 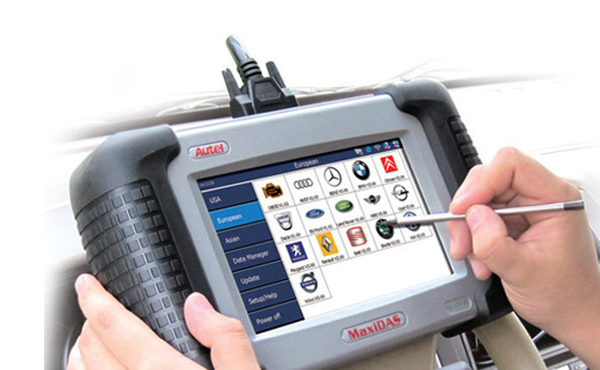 Now Autel integrates ABS diagnostic capabilities into OBDII code reader, which is handy for reading and clearing ABS & OBD codes. 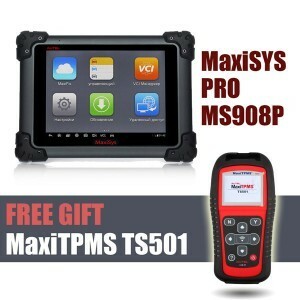 Though targeted primarily to the DIY market, professionals can also use this tool for quick diagnostic checks. 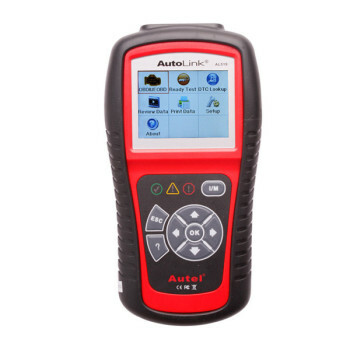 Autel AL609 offers you a more affordable option to handle a broad range of makes and models comparing with the Factory scan tools. We provide coverage on more than 30 domestic, European and Asian models up to model year 2013.
or talk to an Autel representative. 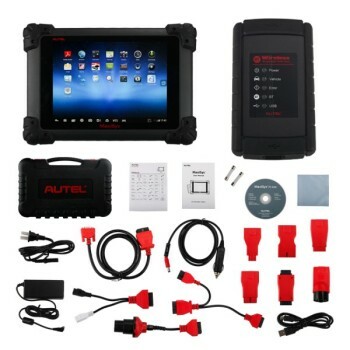 Located in Shenzhen, China, Autel specializes in development, manufacture and marketing of diagnostic tools, equipment and accessories in the automotive aftermarket. 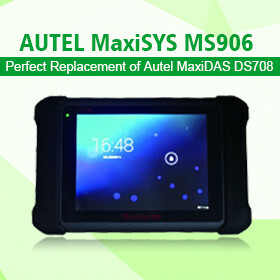 Autel’s products and services include basic OBD2 code readers, full-featured OBD2 scan tools, videoscopes, special application service tools and comprehensive diagnostic analysis system MaxiDAS. Since our foundation, we have been committed to creating maximum long-term value to our customers by providing quality-assured, easy-to-use, cost-effective and innovative products and solutions.